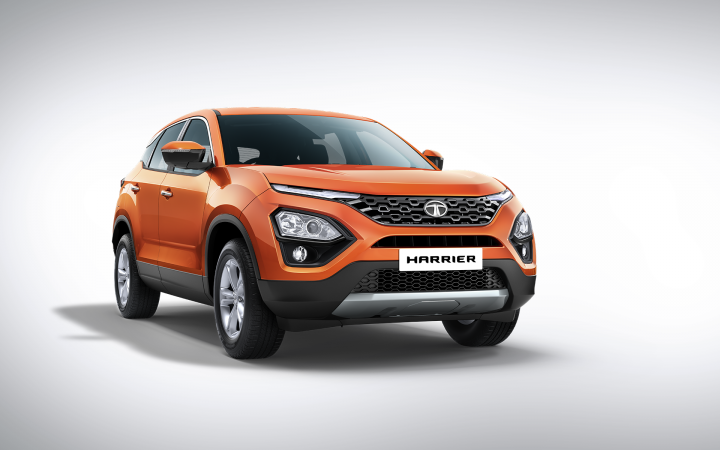 Tata Motors is organizing customer previews of the new Harrier SUV across 11 cities starting in CyberHub, Gurgaon on December 17-19, 2018. Customers who have already booked the Harrier will get a preview between 9 am to 11 am. Other visitors will be able to check out the vehicle from 11 am till 9 pm in the evening. The Harrier preview will be held in Delhi, Chandigarh, Lucknow, Mumbai, Pune, Ahmedabad, Bangalore, Hyderabad, Chennai and Kochi as well. Customers will also be able to place bookings for the vehicle during these events. At launch, the Tata Harrier will be available in 4 variants with dual airbags, ABS with EBD and rear parking sensors offered as standard. It is powered by a 2.0-litre, 4-cylinder diesel engine that produces 138 BHP @ 3,750 rpm and 350 Nm of torque @ 1,750-2,500 rpm. The engine is mated to a 6-speed manual transmission.